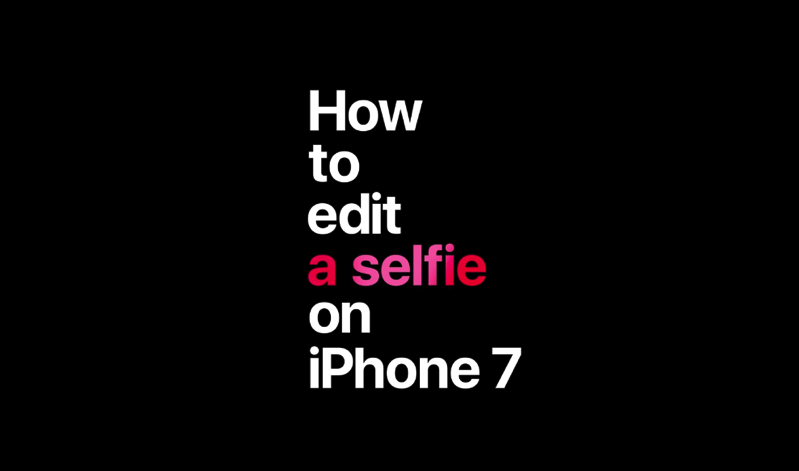 After sharing a bunch of video tutorials on ‘How to Shoot on iPhone 7’ over a week ago, Apple has shared four more to its YouTube channel. These videos are short and sweet and make it really easy for the beginner iPhone user to learn how to capture great pictures. Apple’s website still has some tutorials not on its YouTube channel yet, including ‘How to capture an intimate moment’ and ‘How to shoot a horizon’.